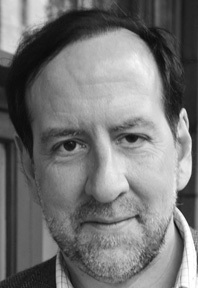 Thomas Vinciguerra was deputy editor of the news magazine The Week for a decade from its founding in 2001. He has published articles in The New York Times, The New Yorker, New York Magazine, GQ, and other periodicals. He holds degrees from Columbia College, the Graduate School of Journalism at Columbia University, and Columbia's Graduate School of Arts and Sciences. He is the editor of Conversations With Elie Wiesel.